AFS Premier Fitness offers a variety of corporate wellness programs designed to improve the health, productivity and overall lifestyle of both employees and employers. Our programs are unique through their educational approach and are centered around developing and fostering a healthier work environment. Organizations who take part in our corporate wellness programs experience significant, tangible improvements within their company. 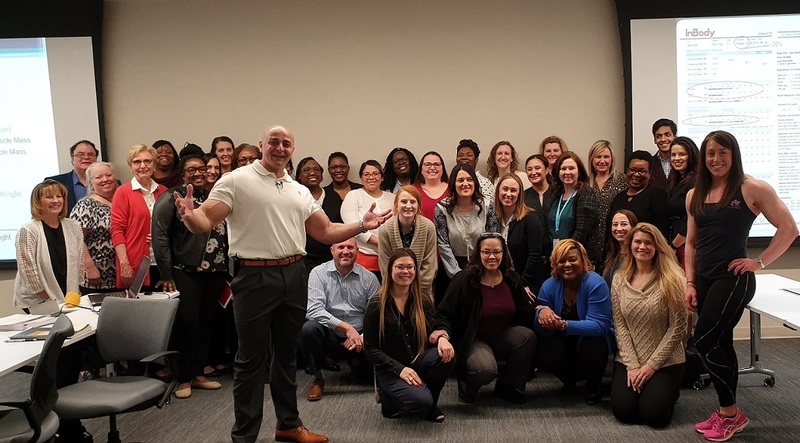 AFS’ corporate wellness programs provide an opportunity for employees to take meaningful action toward healthier living as well as the tools needed to ignite change. Our focus is not only to help individuals achieve optimal fitness levels, but also maintain that level of fitness. Our corporate wellness programs below contribute to reduced insurance premiums, improved employee retention and acquisition, increased productivity and most importantly, healthier and happier employees. Check our corporate wellness programs below to learn more. For the almost 5 years that I have been at 1st Global AFS Premier fitness has been a friend and a resource to our employees. 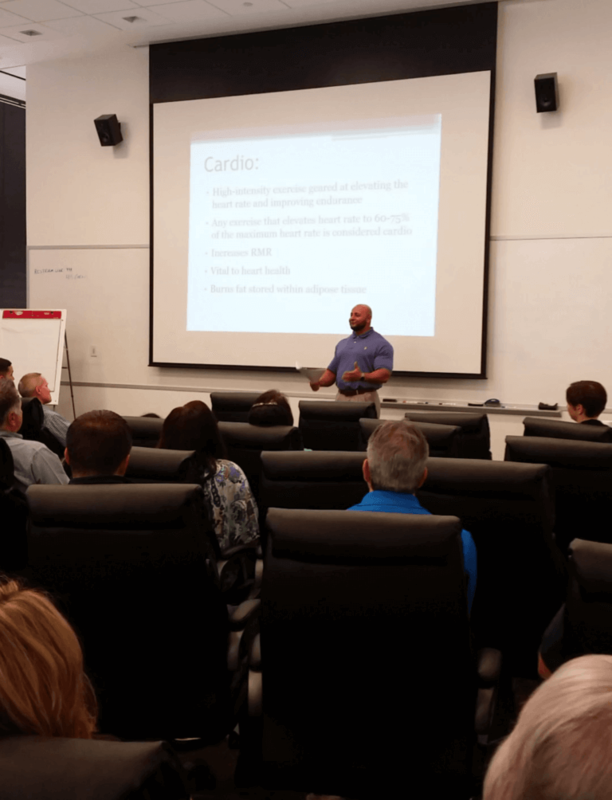 Ali Taktak has given excellent talks on fitness and nutrition to our staff. 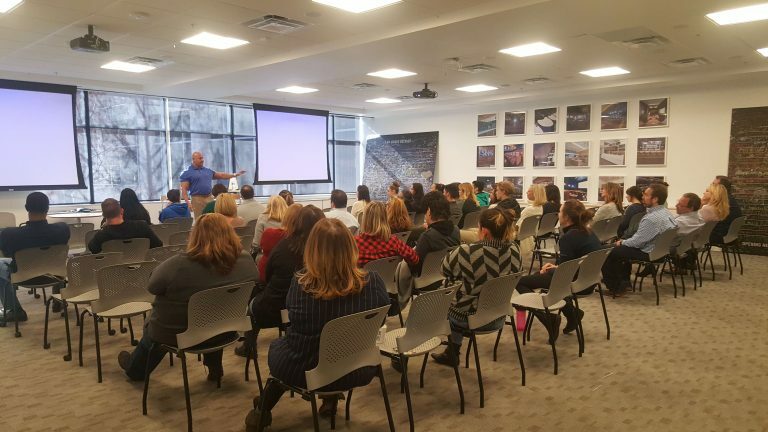 AFS is always represented at our corporate wellness events and best of all, their trainers are always willing to give advice to our employees about living a healthy lifestyle. AFS is a wonderful neighbor to 1st Global and we very much appreciate their friendship. AFS Premier Fitness’ nutrition presentation to our team at Gallagher was incredibly informative and engaging. Ali’s enthusiasm really encouraged our team to lead a healthier lifestyle and make better nutritional choices. Everyone walked away motivated and informed. Thank you AFS! Often times organizations are seeking company-wide change but lack the ability to motivate individuals into action. We know it can be difficult to encourage others to share a company’s passion for better health, which is why we developed our corporate wellness challenges and weight loss contests. 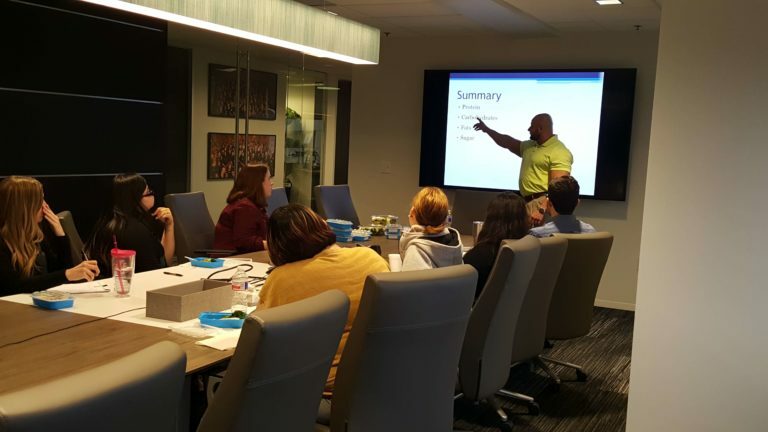 By presenting employees with the proper education and understanding of health and fitness basics combined with tangible progress reports, we bring life to your company’s desire for engagement and help achieve a healthier work environment. 3) Participants receive instruction on diet and exercise, as well as a thorough analysis of their initial screening results. 5) Participants’ final body composition screening and measurements to determine results. Winners are determined based on tangible figures such as body fat reduction and increased muscle tissue, rather than simply measuring weight. This ensures a level playing field for all participants and eliminates the ability to “beat the scale” through unhealthy practices. 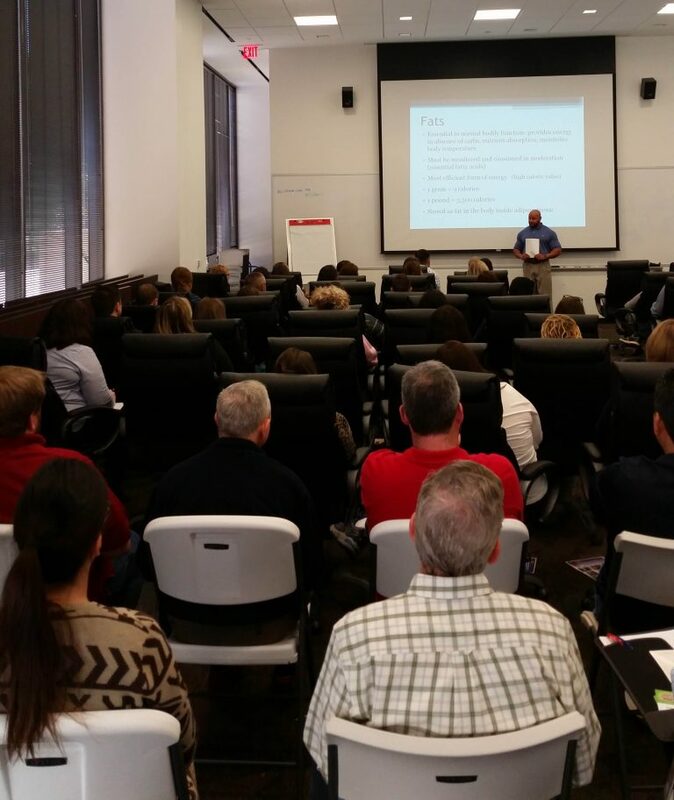 This program helps create a company environment that is both competitive and uplifting. We offer 12-week and 16-week contests with a minimum of 20 participants at a cost of $200.00 per individual. Contact us to get your company’s challenge started! 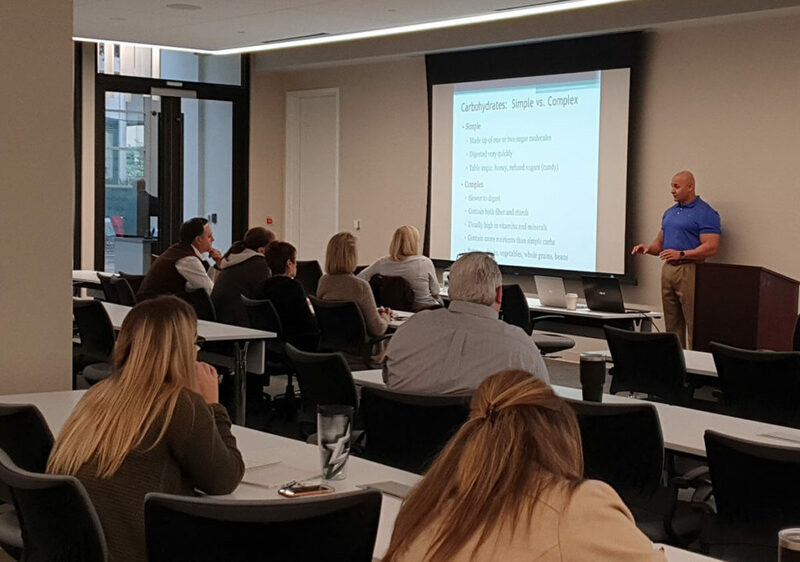 Our interactive Lunch and Learn Nutrition workshops educate employees on proper nutrition and eating habits for achieving optimal body composition. They not only educate employees on the importance of making healthier lifestyle choices when it comes to their diet, but also provides them the tools to implement and maintain those healthier choices. 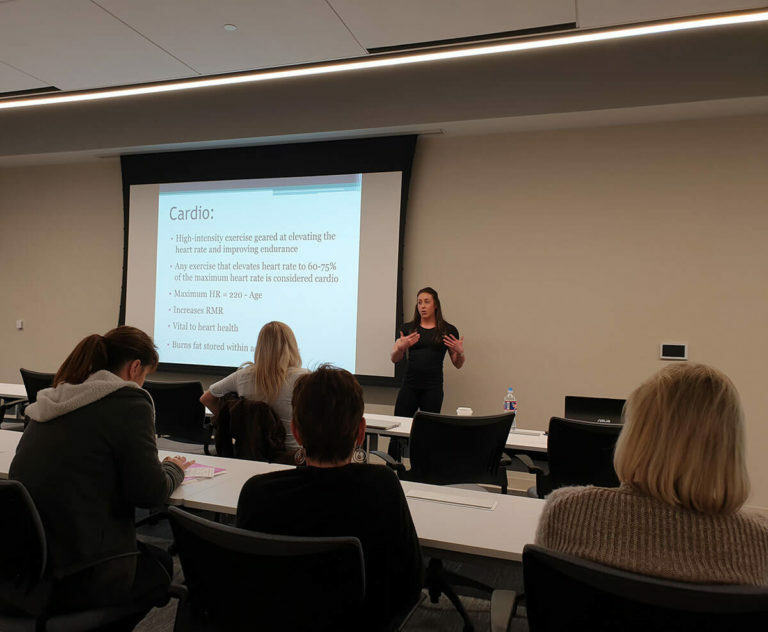 Our Lunch and Learn workshops focus primarily on nutrition, while our Complete Nutrition and Fitness seminars thoroughly explain the three components of fitness: diet and nutrition, cardiovascular exercise and resistance training. We have presented to several local and national companies such as Interstate Batteries, Group and Pension Administrators, 1st Global Research and Consulting, Deca Dental, Kimley Horn, Studio Movie Grill, among many others, to provide informative and valuable instruction about diet and nutrition and healthy eating habits. All workshops are presented by our founder, two-time Mr. Texas, sports nutritionist & the creator of the Carb Coding™ diet, Ali Taktak, joined by Pro fitness trainer and sports nutritionist, IFBB Pro Olympian Sarah Villegas. Lunch and Learn Nutrition Workshops are one hour long with a fixed rate of $800.00. 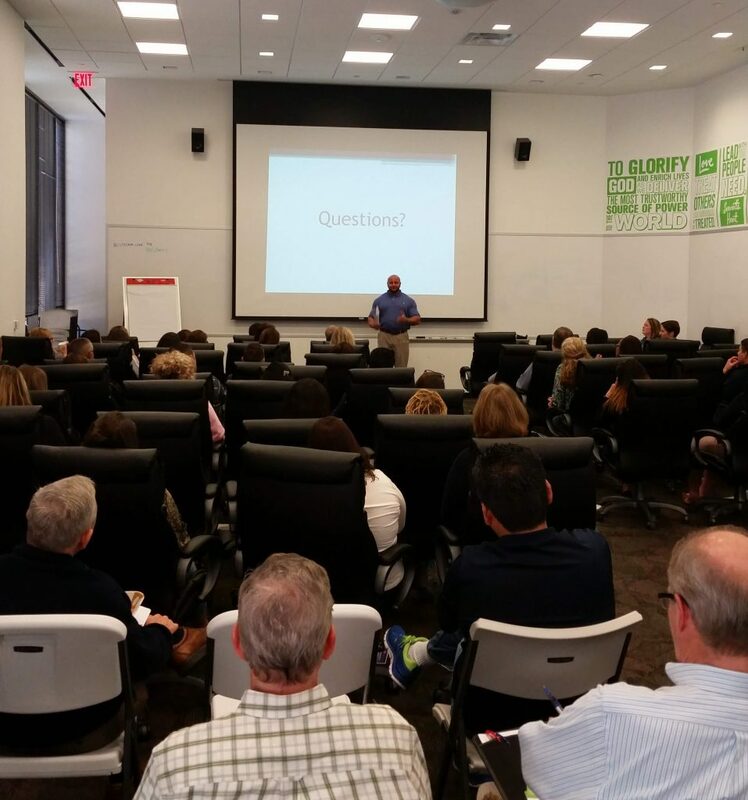 Contact us to learn more about our Lunch and Learn Nutrition Workshops and to schedule one for your organization. 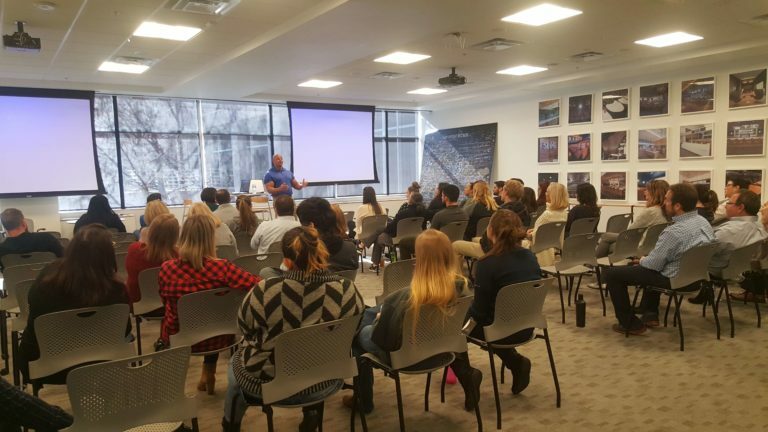 AFS Premier Fitness also presents Complete Nutrition and Fitness Seminars that thoroughly explain the three components of fitness: diet and nutrition, cardiovascular exercise and resistance training, and offer guidance and instruction on how to incorporate them as part of an everyday healthy lifestyle. The seminar reaches beyond explaining healthier eating habits and teaches how exercise and nutrition work together to achieve life-changing results. Attendees walk away with a complete understanding of how and what to eat, as well as how and when to exercise as part of a prolonged journey of life-long health. All workshops are presented by our founder, two-time Mr. Texas, sports nutritionist & the creator of the Carb Coding™ diet, Ali Taktak, joined by Pro fitness trainer and sports nutritionist, IFBB Pro Olympian Sarah Villegas. Complete Nutrition and Fitness Seminars are two hours long with a fixed rate of $1,200 and require a minimum of 50 attendees for booking. 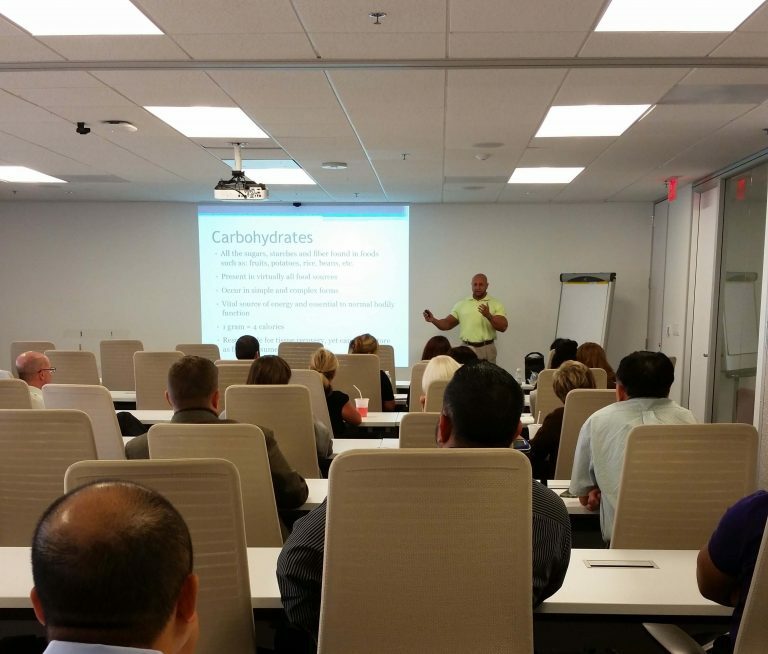 To schedule a Complete Nutrition and Fitness Seminar for your company Contact us today. AFS Premier Fitness uses the latest technology to measure and track the progress of all our individual clients and we are happy to offer that service as a part of our corporate wellness program as well. We use the InBody570 screening device to deliver complete body composition readings including total body fat, total muscle mass, total body water, visceral fat level, segmental lean analysis, segmental fat analysis, basal metabolic rate and body composition analysis, among other variables, for a complete understanding of the health of everyone screened. This is exceptionally beneficial to identify and address company-wide weaknesses, trends and track company progress over time. Providing individuals with concrete data and specific measurements about themselves makes it easier for them to set goals and work toward improvement, resulting in an overall improved company culture that is more aware and intentional about personal health and well-being. Corporate metabolic screenings require a minimum of 20 participants with a cost of $200.00 per individual. Contact us to learn more about our Corporate Body Composition & Metabolic Screenings and to schedule a screening for your company.